Buying your next new vehicle doesn’t have to be complicated. This is especially true when you purchase a 2019 Jeep Cherokee from our Jeep dealership in Boulder Colorado. When you take a few moments to explore the new 2019 Jeep Cherokee in Boulder, you’ll find all kinds of neat features. For starters, the new Jeep Cherokee offers an exclusive lineup of 7 vehicle models. New Jeep Cherokee trim models include the Latitude, the Latitude Plus, the Altitude, the Trailhawk, the Limited, the High Altitude and the Overland. Whether you purchase the Latitude or Overland model of the new Jeep Cherokee, our dealership offers specials that can make this vehicle an affordable investment. Highlights of the new Jeep Cherokee at our dealer near Denver Longmont Thornton include tons of standard security devices, leather-trimmed seating and a powerful turbocharged engine. Allow our sales and finance team members to introduce you to our affordable Jeep Grand Cherokee specials near Denver Longmont Thornton. 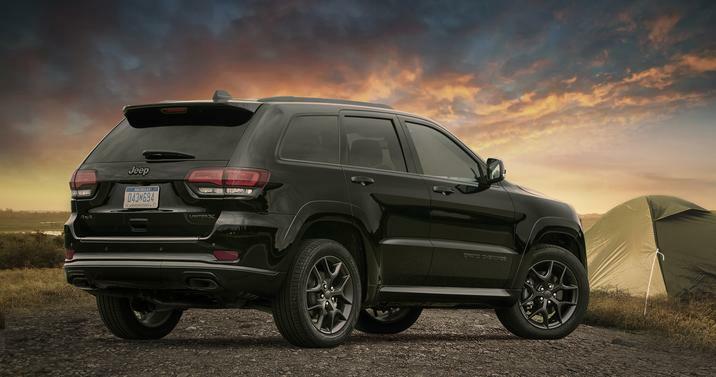 To get more information about the 2019 Jeep Grand Cherokee in Boulder Colorado, visit our dealership. We’d be happy to assist you as you explore the 2019 Jeep Grand Cherokee. Designing a stylish Jeep Grand Cherokee has never been a problem for our brand. From its LED headlamps to its dynamic exterior lines, it only takes one glance to get excited about the 2019 Jeep Cherokee in Boulder. The Jeep Grand Cherokee color options for the current model year include Olive Green Pearl-Coat, Light Brownstone Pearl-Coat, Blue Shade Pearl-Coat, Billet Silver Metallic Clear Coat, Velvet Red Pearl-Coat, Bright White Clear Coat and Diamond Black Crystal Pearl-Coat. If you’d like to personalize your new Jeep Cherokee, that option is available to you. You can add rock rails to your vehicle’s exterior. The optional Trailer-Tow Group includes a trailer-tow wiring harness, a 7-pin and 4-pin wiring harness and a receiver hitch (Class III). Standard Jeep Cherokee features include 17-inch painted aluminum wheels, all-season tires, automatic headlamps, LED fog lamps (front), headlamps with turn-off time delay, daytime running lamps (LED) and LED tail lamps. Exterior convenience features include acoustic laminated front door glass, an acoustic windshield, body-color door cladding, black MIC fascia appliqué, a hidden exhaust tip (single) and solar control glass. To learn more about the new Jeep Grand Cherokee specials, visit our dealership. 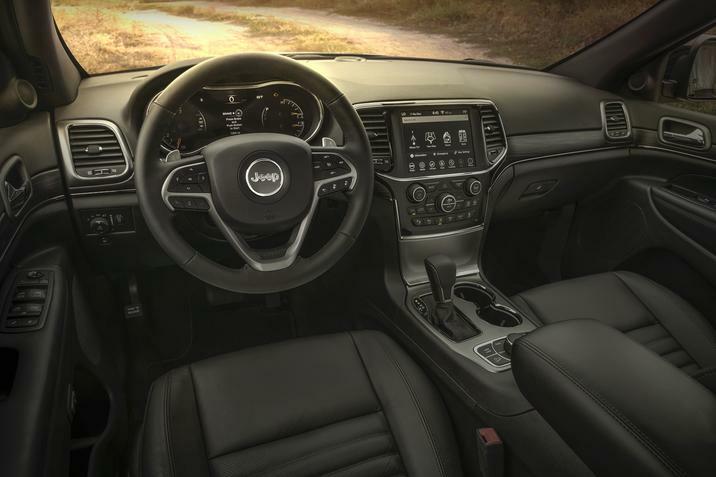 The interior of the new Jeep Grand Cherokee matches the attractive style of this vehicle’s exterior. This new model is equipped with convenience and comfort features that increases its attractiveness. There’s no shortage of standard and available tech features in this vehicle. Modern tech features include Bluetooth connectivity, voice command (integrated), driver / passenger media hubs, an Alpine audio system, USB ports, satellite radio (SiriusXM), Android Auto and Apple CarPlay. Navigation is available on several Jeep Grand Cherokee trim models. Interior color options include Black, Ski Gray and Black/Dark Sienna. Stitching accents include Ruby Red and Cattle Tan. Other notable interior design elements are a panoramic roof (dual-pane), HotSpot connectivity and a customizable driver display. When you purchase the 2019 Jeep Grand Cherokee in Boulder, you can customize the interior and make it your own. Even if you’re not ready to purchase this vehicle, you can still explore it at our dealership. Our sales team members are available to introduce you to the new Jeep Grand Cherokee. There’s nothing like an attractive vehicle with capable mechanical features and engine options. With its efficient drive select modes, the new Jeep Grand Cherokee is ready to take on all kinds of road conditions. Drive mode options include Rock, Sand/Mud, Snow, Sport and Auto. 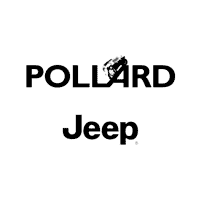 Key mechanical features include Jeep Active Drive I, a 180-amp alternator, an engine cooler, an engine block heater, battery protection and power steering. Jeep Active Drive I reduces emissions and offers increased fuel efficiency. Depending on the Jeep Cherokee model, you’ll have a few engine options. This includes a 3.2L, 2.0L or 2.4L engine. Available transmissions are the AutoStick transmission (automatic) and the 9-speed transmission (automatic). Test drive this new vehicle at our dealership to experience the power of the 2019 Jeep Grand Cherokee. Why is it worth your time to visit our Jeep dealership to take a look at the 2019 Jeep Grand Cherokee in Boulder? This vehicle offers a remarkable safety rating. In fact, it has over 80 available security and safety features. Key security and safety features include rear cross-path detection, advanced multistage airbags, an accident response system, electronic roll mitigation and a security system. When you visit our Jeep dealer near Denver Longmont Thornton, you’ll be able to see our commitment to customer service in action. Do you have questions about financing? Our finance team is available to discuss lease terms, finance options and current deals. 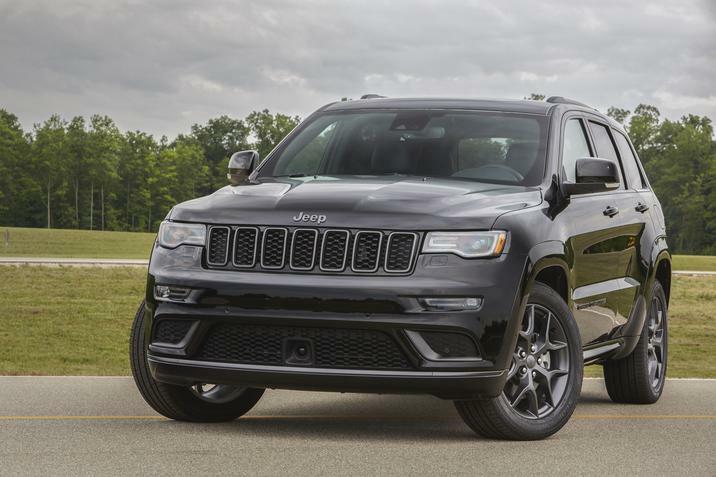 Interested in learning about Jeep Grand Cherokee vehicle specifications? Our sales team can demonstrate every feature included in this vehicle. Explore the new Jeep Grand Cherokee at our dealership today.